Babaeian, I. (2626). Physical Simulation of Baroclinic Waves and Vortices in the Atmosphere. 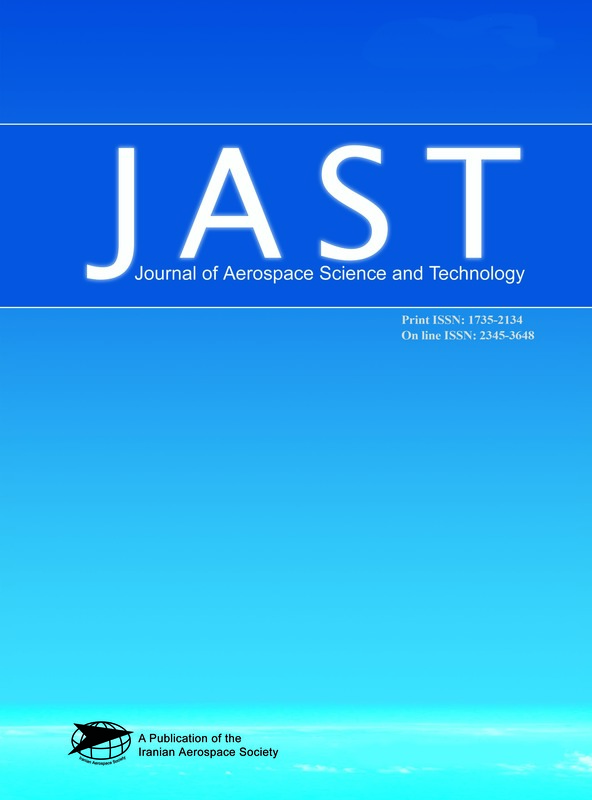 Journal of Aerospace Science and Technology, 2(2), 19-27. I. Babaeian. "Physical Simulation of Baroclinic Waves and Vortices in the Atmosphere". Journal of Aerospace Science and Technology, 2, 2, 2626, 19-27. Babaeian, I. (2626). 'Physical Simulation of Baroclinic Waves and Vortices in the Atmosphere', Journal of Aerospace Science and Technology, 2(2), pp. 19-27. Babaeian, I. Physical Simulation of Baroclinic Waves and Vortices in the Atmosphere. Journal of Aerospace Science and Technology, 2626; 2(2): 19-27.